Rogers Park hosts a festival of world music, featuring Mr. Something Something, Magic Carpet, Funkadesi, Los Vicios de Papa, Chicago Samba, and others. The fifth annual Celebrate Clark Street festival is this Sat 7/24 (1-11 PM) and Sun 7/25 (1-10 PM) on Clark between Morse and Estes in Rogers Park. Booked by Sound Culture's David Chavez (an alumnus of Uncommon Ground and HotHouse), the festival's two stages present an eclectic lineup of mostly local world-music artists, with a handful of national and international acts each day. On Saturday the North Stage (Clark and Estes) features Toronto Afrobeat collective Mr. Something Something, Magic Carpet, Nguzo, and more; the South Stage (Clark and Morse) entertainment includes Los Vicios de Papa, Miami-based Afro-Cuban funk group Palo!, and Ghanatta. 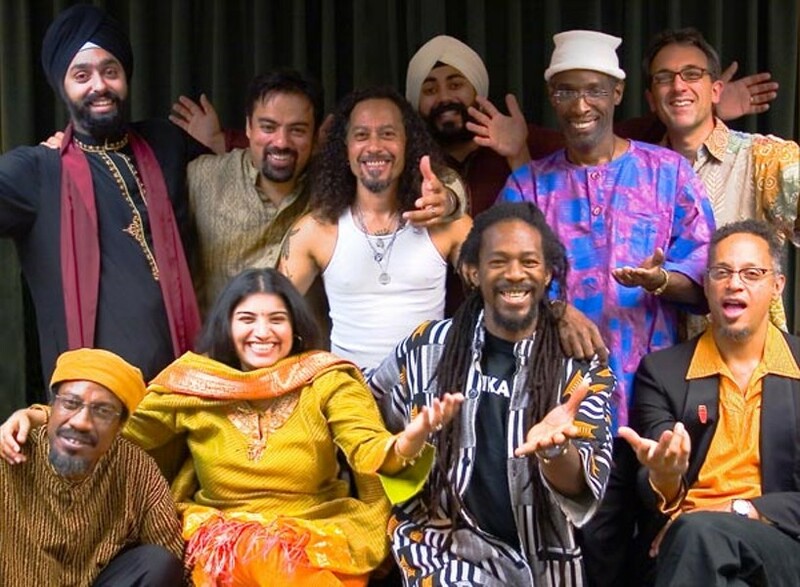 On Sunday the North Stage bookings include Funkadesi, Chicago Samba, and Sones de Mexico, while the South Stage features Juvenato, reggae group Indika, Fandanguero, and others. There will of course also be a variety of food vendors and other merchants, with Rogers Park businesses well represented. Admission is a $5 suggested donation per person or $10 per family. For more info, call 773-508-5885 or visit celebrateclarkstreet.com.